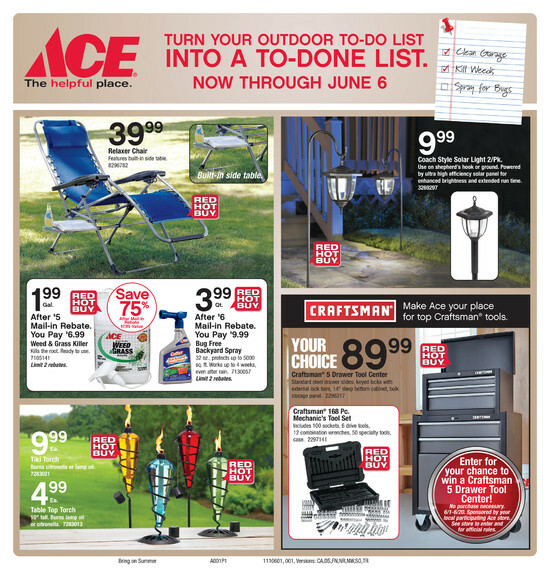 Why choose Cyr Lumber & Home Center for all your insulation needs? To Reduce heating and cooling cost by up to 20% when you have products such as fiberglass insulation installed. 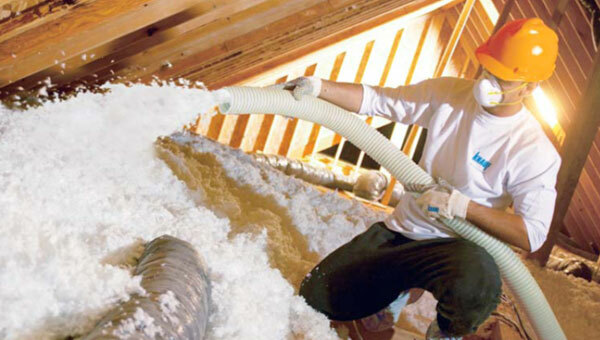 We carry a wide selection of insulation products to accommodate all your needs. Cyr Lumber has a knowledgeable staff to help guide you through your project from start to finish. We have over 27 years experience servicing our customers. We can arrange for installation or you install yourself. 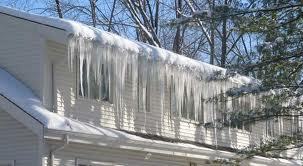 Photo Below: Prevent this from happening to your home by adding more insulation to your attic. it is easy and we can show you how. We Have the Blown in Insulation Machine on hand So you can do the Job Yourself. A great weekend Project. Stop in today and ask us how to get started!